Guest blog post by Alicia from William’s Florist & Gift House. Alicia, as the wedding consultant at her family owned floral shop, handles all types of weddings: from traditional to out-of-the box. Her passion, however, lies in creating unique & custom florals that no one else in Buffalo is doing. As a florist, my creative juices are always flowing. This holiday season, we hung massive Christmas wreaths at the First Niagara Center, and now I can’t stop thinking about suspending flowers. Suspending flowers from where, you say? EVERYWHERE. 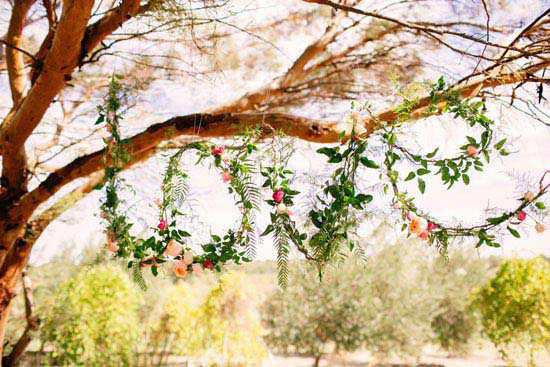 Here’s some idea starters for eye catching, hanging decor at your wedding. The possibilities are endless! For your reception, you'll sure add that WOW factor with some of these ideas! 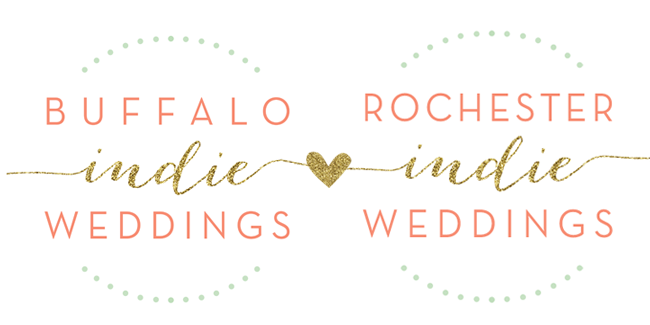 Come and see OUR incredible floral display at the next Buffalo Indie Weddings Bridal Show and Marketplace on March 1st! Register here today! Nice wedding decoration. Sending flower bouquets on wedding day shows you love and care to receiver. If you are looking for flower delivery manila, then Sendflowersphilippines.com is the best website. That's a great wedding events organize by you where you have decorated the wedding place so nicely with various types of flower and other items. Visit on the perfect online store to buy the Flowers Online Nz at low cost. Thanks for sharing the useful information with us. For your occasion buy online flowers melbourne to make it more memorable and perfect. Nice Wedding Images are there in it. Nice blog This is a really wonderful weeding decoration,for weeding gift visit: send gifts to Pakistan . 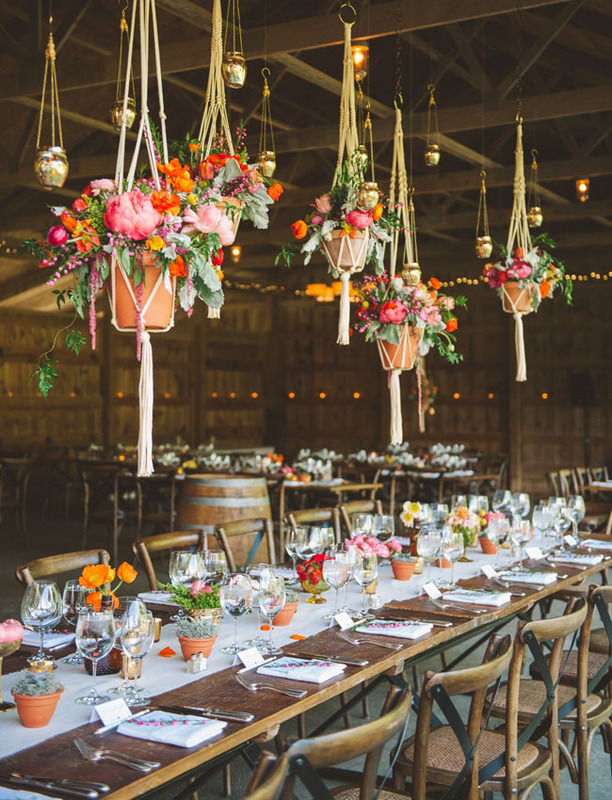 Hanging flowers sure look quite the beautiful addition to your wedding theme and seeing how it matches well with the decoration it sure is a lovely thing to do. 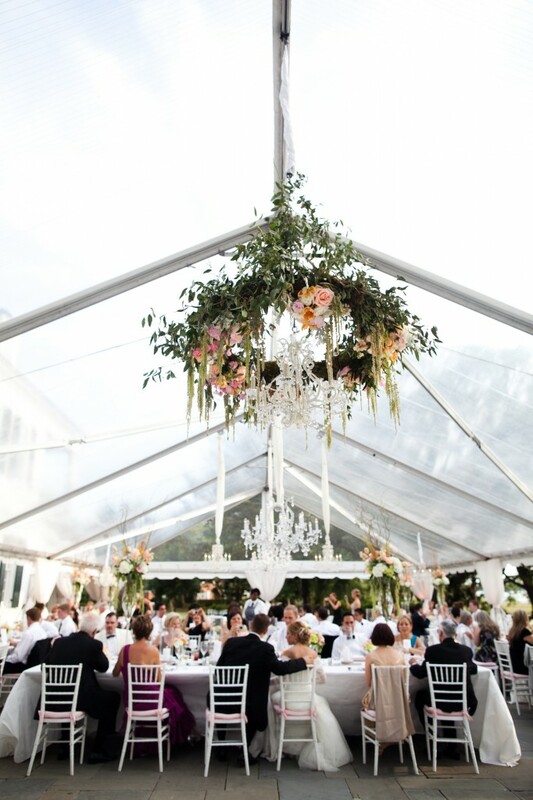 Also, a good wedding coordinator would look for a good wedding event stylist for the reception.